Leslie caps a luminous 2017 with a return to Carnegie Hall for Bach’s Mass in B Minor with the Oratorio Society of New York under the direction of Maestro Kent Tritle. The journey to Carnegie Hall will be jeweled with Messiah performances in Burlington and Hamilton (Maestro Boris Brott) and Beethoven’s Missa Solemnis in Kitchener Waterloo (Maestro Mark Vuorinen). Having performed under the batons of such noted conductors as Sir David Willcocks, Hans Graf, Jukke Pekke Saraste, Kent Tritle, Heinz Ferlisch, Victor Borge and Elmer Isler, highlights of Ms. Fagan’s past engagements include: a solo concert of music of Stravinsky and Debussy with the Bordeaux Aquitaine Symphonie Nationale, France; Bach’s Weinachts Oratorium in Stuttgart, Germany; Handel’s Messiah at the Royal Albert Hall in London, England; Tafelmusik Orchestra and Choir in Toronto; an engagement as guest soloist at the International Choral Festival in Gouda, Netherlands. Leslie premiered 5 Mendelssohn Lieder at Steinway Hall in New York with the Clarion Music Society. Leslie made her official her Lincoln Center debut singing Carmina Burana and the world premier of Allesandro Cadario’s Cantata for Revival and in the same season sang a double debut at Carnegie Hall with Messiah performances with both the Oratorio Society of New York of Kent Tritle and Music Sacra under the baton of Richard Westenburg. Ms. Fagan has been fortunate enough to share the stage with many great artists including Victor Borge, Lois Marshall and Maureen Forrester. 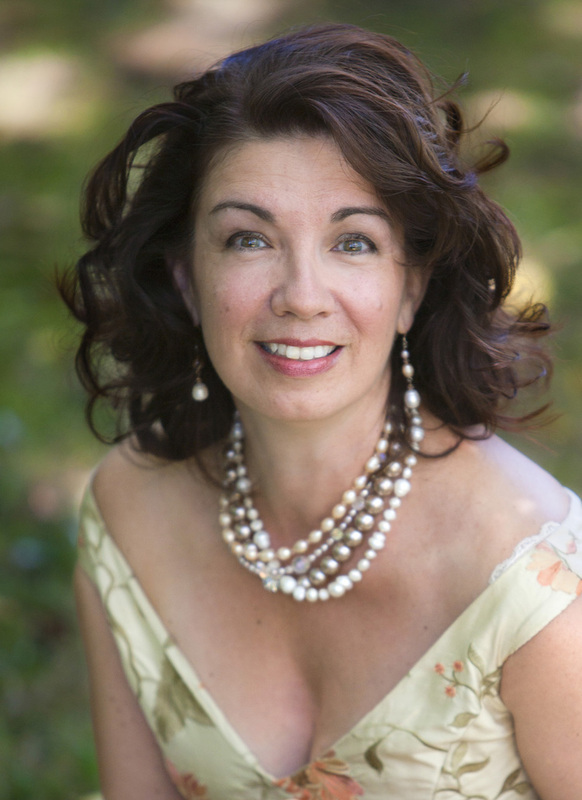 On the opera stage, Ms. Fagan has sung the title role in Donizetti’s Linda di Chamounix; Pamina in Mozart’s Die Zauberflöte; Sophie in Massenet’s Werther; Musetta in Puccini’s La Boheme and Nanetta in Verdi’s Falstaff. At the Aldeburgh Festival in England Ms. Fagan performed the roles of Tytania in Britten’s A Midsummer Night’s Dream and Zerlina in Mozart’s Don Giovanni. Ms. Fagan has performed on CBC radio and has appeared on CBC television and both BBC radio and television and NPR. Leslie’s project of promoting Canadian Art Song has come to fruition with the first recording in the Canadian Art Song Series entitled “Thread of Winter”; a medley of beautiful compositions from across Canada. Leslie is heading into the recording studio in the new year with collaborative pianist Lorin Shalanko to finish the second CD in this series. Leslie is a professor of voice at Sir Wilfrid Laurier University in Waterloo and has private studios in New York and her home. She has given master classes at The Juilliard School, York University, Berkshire Choral Festival, the American University of Sharjah, UAE and was an adjudicator for the New York Oratorio Competition. Ms. Fagan’s students have gone on to attend Royal College of Music, London Eng., Manhattan School of Music, San Francisco Conservatory of Music, the Prague Conservatory and the University of Toronto.